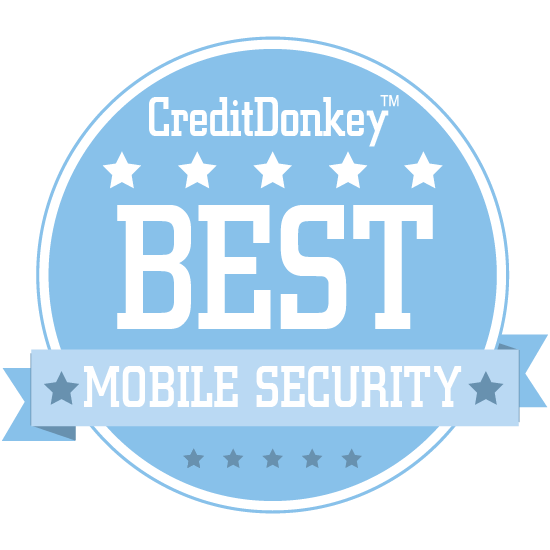 Protect your devices and those of your employees with the CreditDonkey Best in Mobile Security winners. These companies are on top of the latest ways to secure your mobile devices. There's a downside to all that convenience that mobile devices and smart products bring to your life and business. They're vulnerable. If one of your employees leaves a phone in the back of an Uber, someone could see all his emails - the emails you've been sending him with sensitive company information. Or, even worse, they could gain access to one of your business accounts and make transactions you certainly don't want. In the race to keep up with and outsmart hackers, many companies have come up with ways to avoid such scenarios, with authentication software, location tools, and ways to use devices for business more securely. But who has time to sift through all the competitors to find the mobile security provider that will best help you? 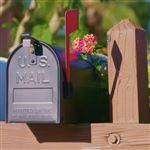 We took the time for you! It's what we do. At CreditDonkey, we believe one of the most effective ways to spend wisely - whether you're purchasing something as a consumer or the owner of a small business - is to narrow down the options and comparison shop. So, here's a list of the very best in mobile security, to help you bring more protection to your devices. Security Innovation offers application security training and assessments for developers, start-ups, and more. President and CEO Ed Adams has over 20 years of experience in the software quality and security field and, prior to joining Security Innovation at its founding, worked with companies like Rational Software, Lionbridge, and Ipswitch. Why Security Innovation is a Top Mobile Security Innovator: They boast the industry's largest application security training library along with courses that span varying skill levels and all major roles and technologies. Their software testing tools dig deeper than a simple scan, too, and they also offer broad stack IoT analysis. Disconnect is a mobile security app built to protect your digital identity and your device from mass data collection and trackers. Why Disconnect is a Top Mobile Security Innovator: Not only can their solution keep your device free of malware, but by blocking tracking requests from connecting to your device, it can extend your battery life and make the device run faster. This is, of course, in addition to keeping prying eyes away from your data and offering a VPN so your online activity remains private. MobileIron offers a wide range of enterprise mobile security solutions that enable employees to do more on their devices, not less. President and CEO Barry Mainz previously served as President at embedded and mobile software company Wind River and a Vice President of the Corporate Sales Division at software company Mercury Interactive. Why MobileIron is a Top Mobile Security Innovator: Their platform combines comprehensive security with Enterprise Mobility Management tools and mobile device and content management so employees can access data and work on their devices with ease and confidence. Their Enterprise Mobility Management Platform is designed from the ground up to secure and manage employees' mobile devices so they can work on them, while still allowing them to use their own device how they want. Read: Sometimes You Just Have to Be "Certified"
Lookout is a mobile security solution that uses a data-driven approach to hunt down new and known mobile security threats to individual devices, apps, and more. CEO Jim Dolce has founded a number of successful technology companies and, prior to working with Lookout, was most recently Vice President for Carrier Market Development at Akamai. Why Lookout is a Top Mobile Security Innovator: Their personal and enterprise endpoint products give them insight into over 100 million devices worldwide, allowing their Security Cloud to track evolving threats and remain on the forefront of novel threat discovery. They offer comprehensive protection from mobile threats, mobile software vulnerabilities, and mobile behavior and configuration, covering the whole spectrum of mobile risk. Wandera is an enterprise mobile security and data management platform that can detect targeted attacks, find data leaks, and block access to risky content. Co-founders and CEO Eldar and Roy Tuvey, CEO and President respectively, also co-founded ScanSafe and led it as CEO and President. Why Wandera is a Top Mobile Security Innovator: In addition to providing a measurable return by protecting organizations' valuable data, Wandera also enables users to manage their mobile data to limit bill shock with flexible usage controls, improve productivity by blocking certain sites and apps, and more. This set of high-quality features is also easy to deploy, control, and manage, and executives can use it to quickly and easily view overall security and data management performance. Nymi is the maker of the Nymi Band, a wearable device that acts as a multi-factor authenticator for always-on authentication. Why Nymi is a Top Mobile Security Innovator: Using Bluetooth and NFC transports, it creates a Personal Authentication Network around its wearer and securely relays credentials to any provisioned devices within range. While authentication used to be a burden on businesses, the Nymi Band makes it a secure, convenient experience that uses its wearers' unique electrocardiograms to guard against spoofing and replay attacks. Sensible Vision has created the next generation of face authentication technology that's faster, more accurate, and more reliable than ever before. Co-founder, CEO, and Director George Brostofff is a serial entrepreneur with over 2 decades of experience in the computer, security, and communications industry, while co-founder, CTO, and Director Cyrus Azar has been engineering software and managing teams for 3 decades. Why Sensible Vision is a Top Mobile Security Innovator: They offer businesses a more secure authentication alternative to passwords with machine learning technology that recognizes a user's face even if they change their looks. It uses the capabilities of existing hardware, be it laptops, tablets, or smartphones, to authenticate users wherever they are. Zimperium guards enterprises against advanced mobile threats, and they're constantly innovating as mobile threats rapidly evolve. Founder and Chairman Zuk Avraham is a renowned white-hat hacker who previously worked at Samsung, while CEO Shridhar Mittal previously worked as the General Manager of the Application Delivery business unit at CA Technologies. 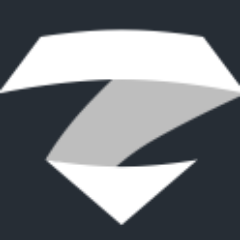 Why Zimperium is a Top Mobile Security Innovator: Zimperium's Mobile Threat Defense platform offers continuous, on-device monitoring that uses machine learning to detect threats in real-time, so users are always alerted immediately to any threats. Whether you're extending existing security measures to company-owned devices or implementing a new bring-your-own-device policy, Zimperium's solution can keep your company's mobile data under lock and key. SEKUR.me is pioneering the next generation of authentication, aiming to eliminate passwords and replace them with fingerprint authentication. CEO Jack Bicer is the inventor of the "Uninstall" and "Automatic Update" features that run on just about any computer you've used, and is a 30-year veteran of the software industry. Why SEKUR.me is a Top Mobile Security Innovator: 81% of data breaches occur due to weak or stolen passwords; by eliminating passwords with SEKUR.me, your company can eliminate 81% of the data breaches. Their solution requires no typing - just a quick two-second authentication, which uses 2-factor or multi-factor authentication. GadgetTrak offers an advanced theft recovery solution for laptops and mobile devices that will help you find your device and even see who stole it. Why GadgetTrak is a Top Mobile Security Innovator: Using Wi-Fi positioning, GadgetTrak can pinpoint your device's location to within a few meters, and it even features integrated police reports so you can file a report online. Once GadgetTrak's tracking is activated, all your device's software settings are locked so no one can tamper further with your data. MYMobileSecurity is a consumer-grade mobile security solution that can keep your identity and information safe on your device, where it belongs. 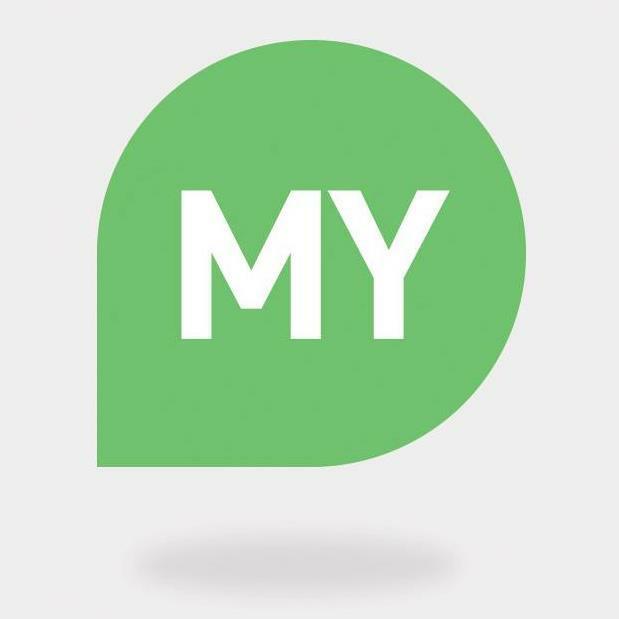 Why MYMobileSecurity is a Top Mobile Security Innovator: K-Chiing VPN is their personal security solution; it keeps hackers away from your credit card data while shopping, blocks annoying mobile banner ads, and helps lower your data usage by as much as 50%. 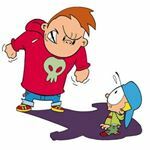 MYFamily Protection, meanwhile, offers complete parental control for all platforms, screen time control as well as filter blocking and location services, so your child can stay safe from cyberbullying and you can always know where they are. Spotflux is a VPN service that can work on every device, including your smartphone, to enhance your browsing privacy and keep out malicious attacks. Why Spotflux is a Top Mobile Security Innovator: Their technology is cloud-based, doesn't slow your device down, and gives you unrestricted access to the internet while encrypting your activity, so you remain private, anonymous, and safe from hackers. It's a snap to download and install, and once it's up and running, you just use your device like you normally would. Codeproof is an enterprise mobile security and IoT platform that works to increase your organization's data security and productivity while reducing IT costs. Why Codeproof is a Top Mobile Security Innovator: Their solution secures and manages mobile applications across various mobile devices, whether they're company-owned or part of a bring-your-own-device program. It takes only four simple steps to enroll any new device in Codeproof: just create an account, install it, enroll, and get started managing all your devices via the cloud. CrypTalk uses the best practices in cryptography to provide its users with 100% secure calls and messages. CEO Szabolcs Kun was previously the head of development for IntTalk VoIP Engine and worked in various management positions with Geomant and Minerva-Soft. Why CryptTalk is a Top Mobile Security Innovator: Many widely-used communications technologies can put your company at risk from industrial espionage, criminal eavesdropping, and worse, but CrypTalk's easy-to-use service ensures that your communications are inaccessible to third-parties. Their service sets up in minutes right on your device, with no outside hardware necessary, and its subscription service means no upfront cost. TeskaLabs offers solutions that help companies keep their mobile apps and connected products operating securely. Why TeskaLabs is a Top Mobile Security Innovator: SeaCat, their secure mobile gateway, offers comprehensive security for both B2C and B2E mobile apps on unmanaged devices, preventing hackers from exploiting these apps. It works to secure a huge range of applications, from point-of-sale to banking to eCommerce and beyond. 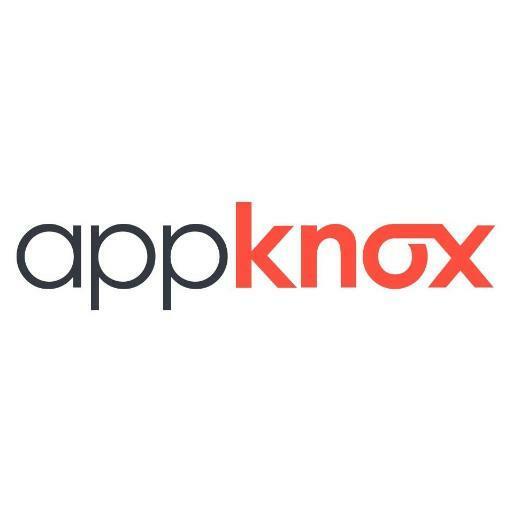 Appknox offers automated mobile app security testing that enables app developers to achieve total security and faster time to market for their products. Why Appknox is a Top Mobile Security Innovator: Two of their three approaches to app security testing ensure use automation to test for data leaks and vulnerabilities, while the third deploys their team of ethical hackers to perform a deep manual assessment. Their platform's reporting dashboard makes it a breeze to monitor and control your company's security process too, so your team can increase productivity and boost your ROI. Phantom Login is a new kind of authentication solution for Android and Windows that's not vulnerable to phishing or even cameras. Founder, Chairman, and CEO Alexander Tsvetkov is a serial entrepreneur who has founded 9 start-ups in addition to having experience in both sales and management. Why Phantom LogIn is a Top Mobile Security Innovator: It works by showing the user a randomized grid of images, with four constituting the "password." With the grid different every time, malicious attackers and hackers can't key in on your authentication code. 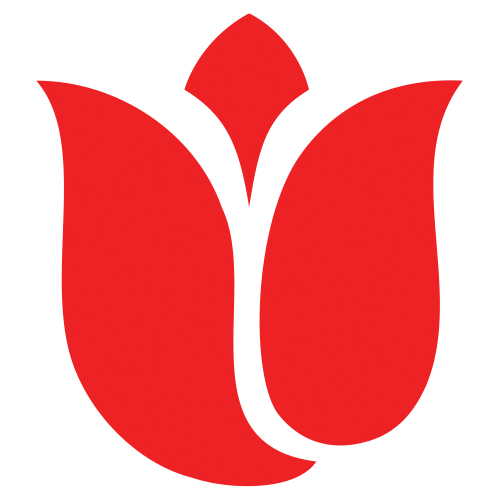 Red Tulip Systems is a virtual mobile device provider: they bring mobile communications, apps, and data into your organization's security perimeter while leaving no data on the device itself. Why Red Tulip Systems is a Top Mobile Security Innovator: Their WorkFone app, for example, enables several professional identities on a single device, securely handling communications through voice and SMS. This solutions enables users in governments and enterprises alike to securely use their own devices for multiple professional purposes. 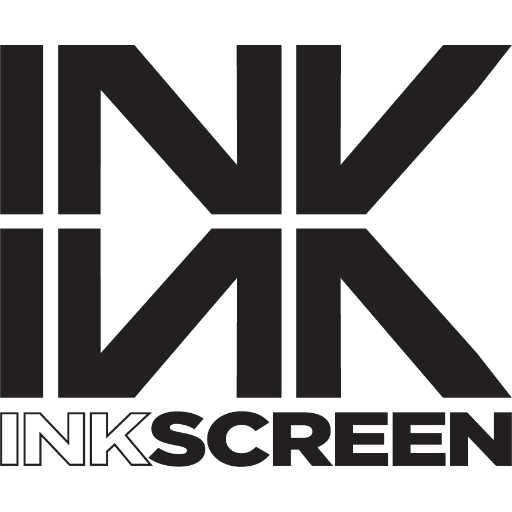 Inkscreen works to keep data secure in a bring-your-own-device environment where employees often scan or photograph documents on unsecured devices. Why Inkscreen is a Top Mobile Security Innovator: Their secure capture apps allow users to continue capturing data on their own devices, but they do so securely; employees can continue to use their own devices productively with decreased risk. CAPTOR, their application, can capture documents, photos, and even video and audio, and keep them safe from prying eyes on any device. Sequr is fixing building access control by putting it on smartphones, enabling users to open doors and manage building access from anywhere. 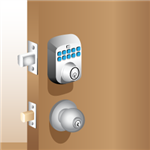 Why Sequr is a Top Mobile Security Innovator: Their smart technology lets you use your smartwatch or phone to open a door with a simple tap, and they also support every type of key card and fob out there. You can use their platform to manage all keyholders, monitor activity, and assign mobile keys to new users with any device, making for a flexible access solution. Share on Facebook "Best Mobile Security"